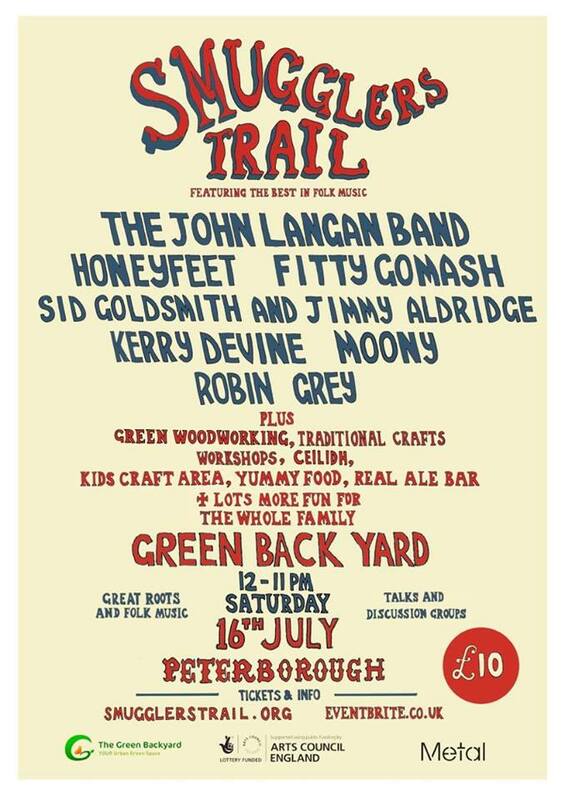 Really looking forward to performing as part of this excellent day of music and mischief at The Green Backyard in Peterborough next month. It is organised by the team behind the Smugglers Festival in Kent so you can be assured that it will be a great day. I will be joined by Basia Bartz on violin which will be a treat – it is our first gig together in over a year. Please join us.